Used car guys will help find the best cash buyer for your Audi using one quick online form, broadcasting the details to our unique database of hundreds of different New Zealand Audi cash for cars companies, main dealers and car buying companies. By offering your car direct to so many different Audi buyers (Cash for cars Auckland–Cash for cars Wellington– Cash for cars Christchurch – Cash for cars Hamilton – Cash for cars Dunedin) who will be purchasing your car to retail on to a private buyer instead of auction, you are cutting out the middleman and greatly increasing your chances of getting the best possible market price. 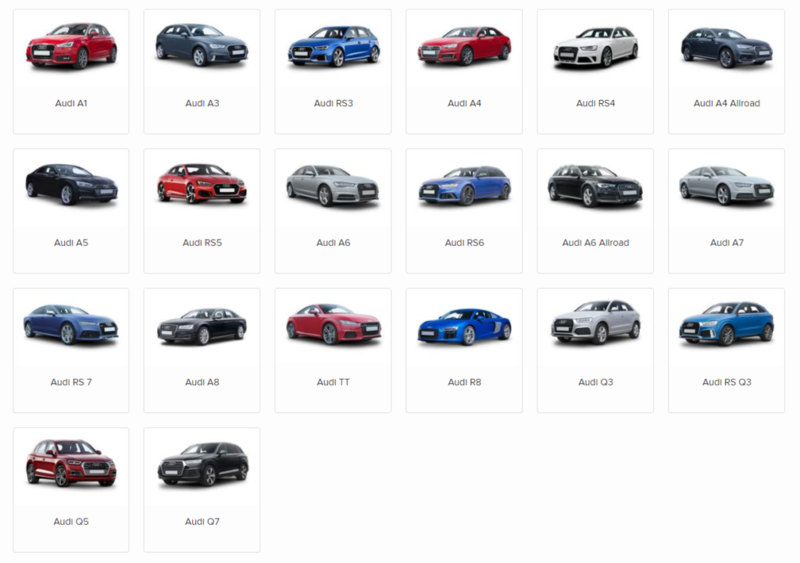 We have buyers of any Audi model whether it’s a hatchback, coupe, cabriolet or estate, and R8 or an A1 we have registered Audi buyers keen to make you an offer. Please remember we don’t just have buyers for Audi product, we have buyers for any car from non-runner’s to other German manufacturers including BMW, Volkswagen and Mercedes. To get started simply enter your vehicle details in provided on the right of this page, answer some details about your car and upload some photos if you have some available. Then simply sit back and wait for one of our team member to get in touch with you. 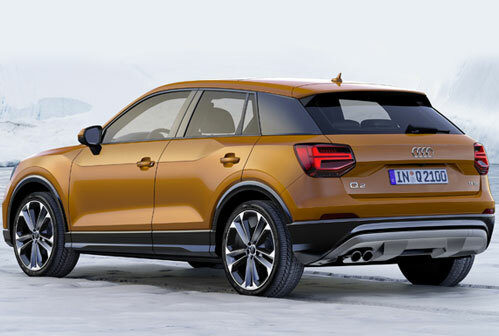 Why should I sell my Audi to Audi Car Buyers NZ? With Audi Car Buyers NZ, you can dodge the hassle of a private sale and use the cash you receive to negotiate a better deal on your next car! Value your car with usedcarguys.co.nz today! Used car guys are not associated with the Audi Group Limited in any way.